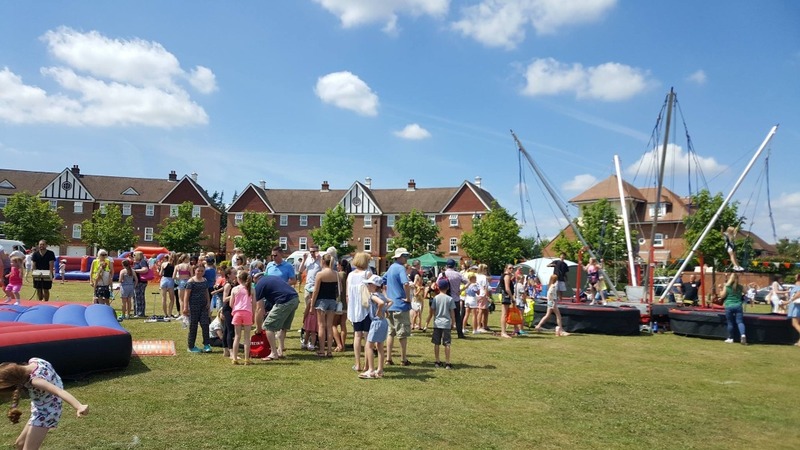 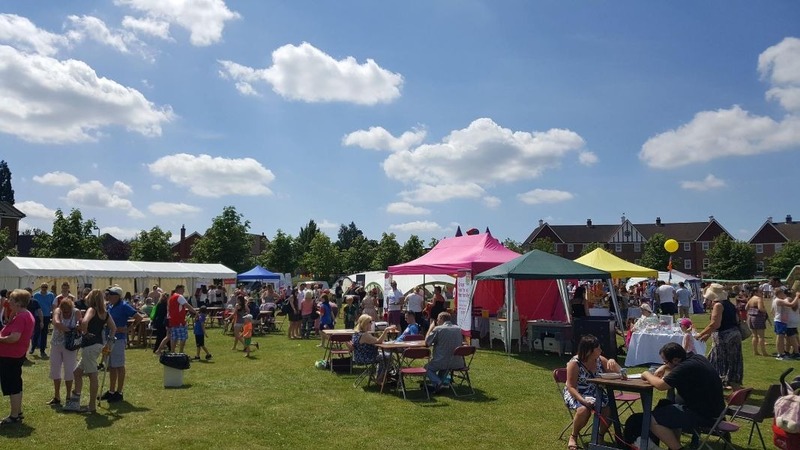 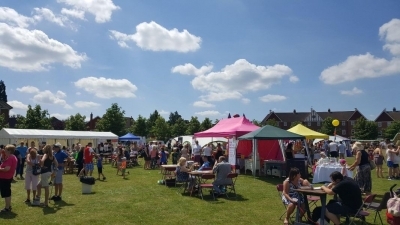 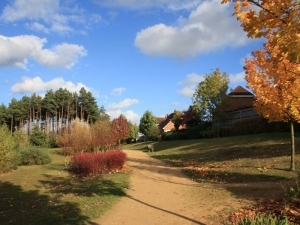 Elvetham Heath Summer Fete is a very popular family fun day held annually in June on the Village Green at the back of the Key Centre. 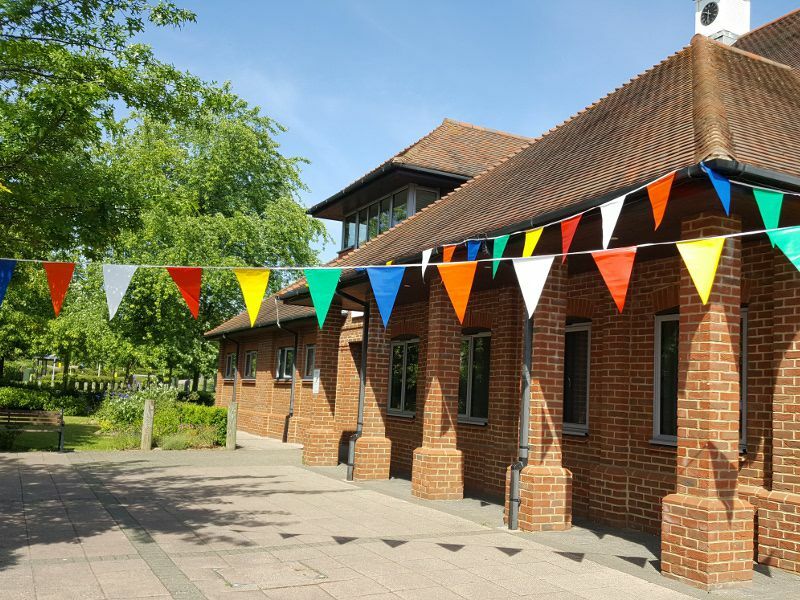 This year’s Summer Fete will take place on Saturday 15th June, 1-5pm. 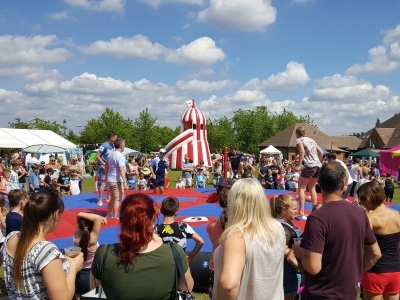 In previous years we have hosted various acts including gym display teams and Japanese Drummers, and we are sure this year will provide just as much entertainment. The event has free entry and we look forward to seeing many of you there.